From the many ranges of flower essences I have, I still feel a kind of sense of loyalty to the Australian Bush Flower Essences. Maybe that’s because I had the pleasure of meeting the charismatic Ian White who created the essences. And it’s the first set I’ve ever owned. Ian is renowned for his flamboyant suits – pink, purple and turquoise. He loves the essences and his passion shines through. I attended a course with him that took place in Edinburgh in October 1997 – I know hard to believe it was that long ago! 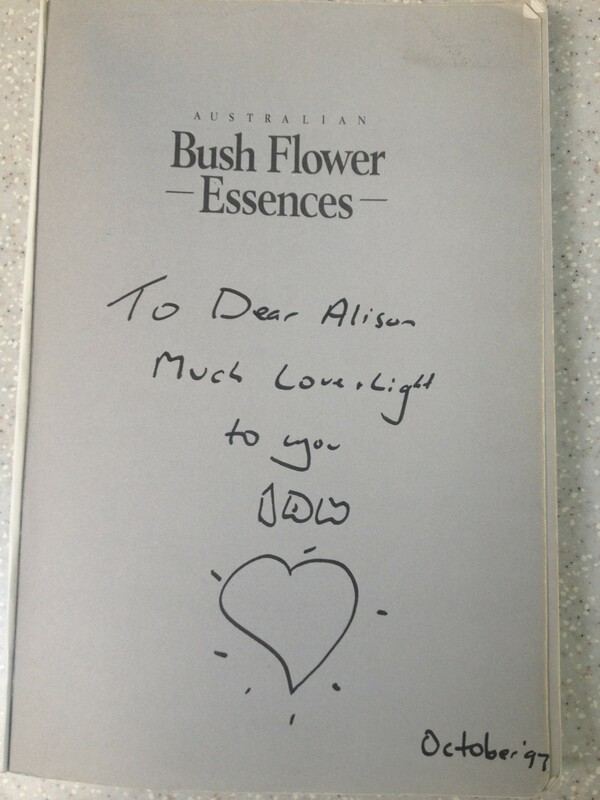 But ever since then I’ve loved the Australian Bush Flower Essences. 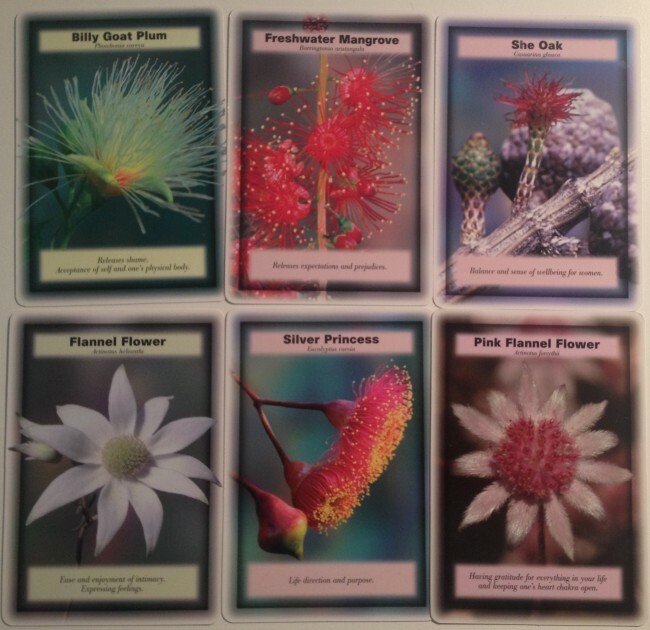 I’m lucky in that I have a set of flower insight cards – each card features one flower from the range. When it’s not been possible to have the actual essences with me I use the cards. They’ve probably stacked up lots of air miles! When I’m on holiday I love picking a card at the start of each day. When I get away it’s often a time to be reflective and I know then that I’m in a place and space to be receptive to the flowers’ messages. It’s not easy picking my favourites ones from the range – I went through them all and came up with twelve cards but have narrowed my selection down to six. Billy Goat Plum for releasing shame. Acceptance of one’s physical body. Freshwater Mangrove for releasing expectations and prejudices. She Oak for balance and a sense of wellbeing for women. Flannel Flower for ease and enjoyment of intimacy. Expressing feelings. Silver Princess for life direction and purpose. Pink Flannel Flower for having gratitude for everything in your life and keeping one’s heart chakra open. These six are favourites of mine and I know often come up with clients I work with. 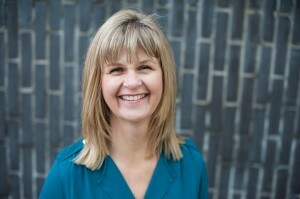 My clients are mainly women who are carers, entrepreneurs and business women. This might be you. The ones I’ve picked help you to feel good about yourself, let go of the old things that hold you back and enable you to appreciate who and what you are. Beautiful. There’s a purity in the flowers that are white in colour and a powerful energy from the red ones. Interesting that that ones I picked are polarised into two colours. I want to share with you my knowledge and wisdom of the essences as I know they can you feel much less stressed and more in balance. 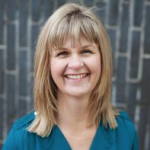 I’m running a short two week introduction to the essences that starts in a few weeks time. If you think you might be interested then pop your details in below and I’ll keep you posted. Please fill out your details to be one of the first to be notified when this e-course is released.